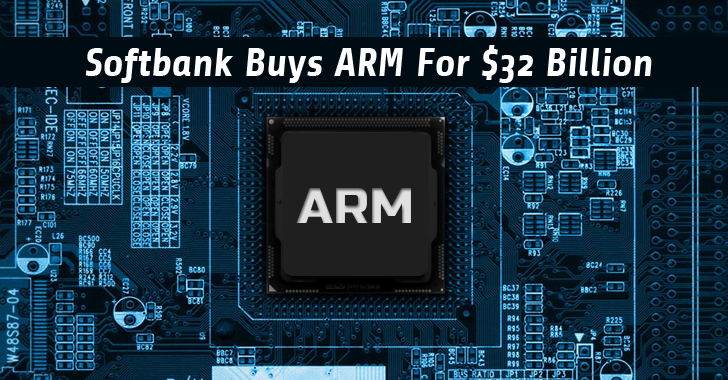 SoftBank will pay nearly $22.5 per ARM share, which is 43 percent more than ARM’s closing share price on Friday and 41 percent more than ARM’s all-time high closing share price. Whether it is Apple’s iPhones or iPads, Samsung’s Galaxy smartphones, Amazon’s Kindle e-readers, the cheapest Nokia phones or Internet-connected devices like Nest’s smart thermostats, Fitbit’s fitness trackers, Canon’s EOS cameras, Ford’s cars, and DJI’s drones, all are powered by ARM-based chips. SoftBank said that ARM Holdings, which currently has 4,064 employees worldwide, will remain headquartered in Cambridge, and that the company would retain ARM’s senior management team, brand, as well as a lucrative partnership-based business model.